As a high schooler, being in an advanced placement class, or college-level class, is already a huge feat. The amount of classwork to cope with in the midst of a busy high school schedule can barely be handled, much less passing an AP test. It's a widely known fact that the AP test is harder to pass than passing an actual college class, which is just so fair to high school students. To add the cherry on top, very few colleges will accept a score of a 3 on an AP test, which even the College Board deems as passing. So, to sum it up, after paying $90 for an AP test that you may or may not pass, if you pass with a 3, the college you go to probably won't accept it. The reasoning behind this is that too many students are passing the AP tests. Can you imagine that? 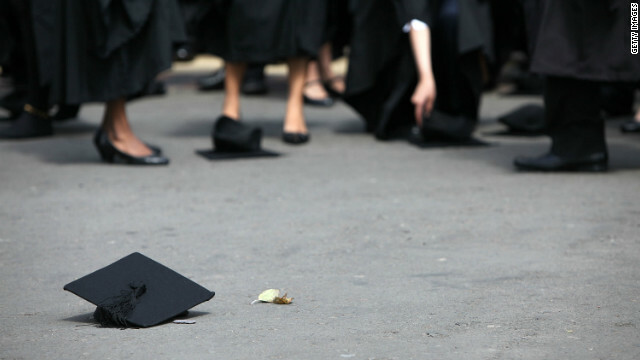 Too many kids are actually college-ready so colleges are going to stop accepting it. Why should society accept that students are actually growing in intelligence? In order to remain exclusive, colleges will continue to make smart students feel like idiots. What a great society.